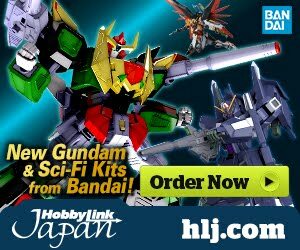 The set includes RX-78-2 Gundam, RX-78-3 Gundam G3, and FA-78-1 Full Armor Gundam! Each head comes in highly detailed plastic material. 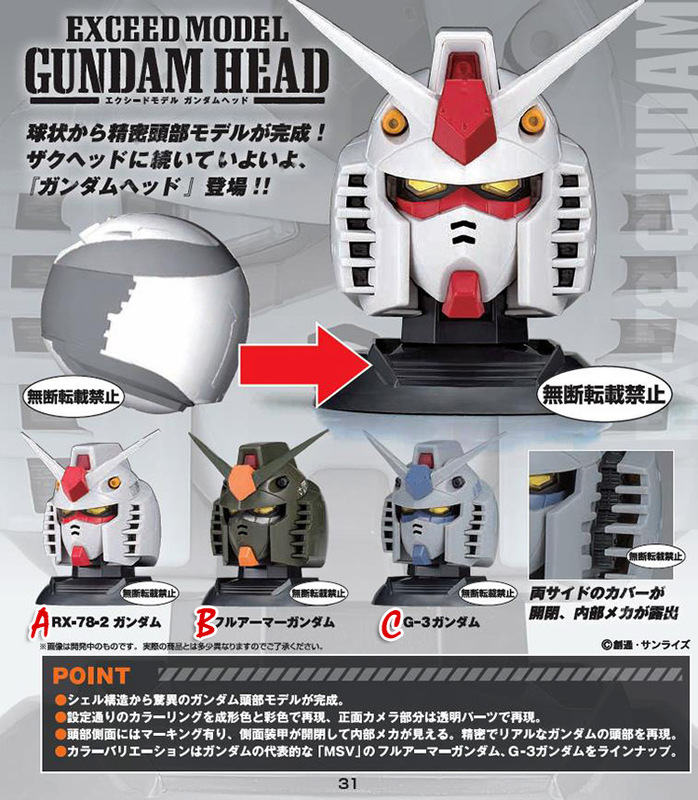 Finally, they make gundam head. 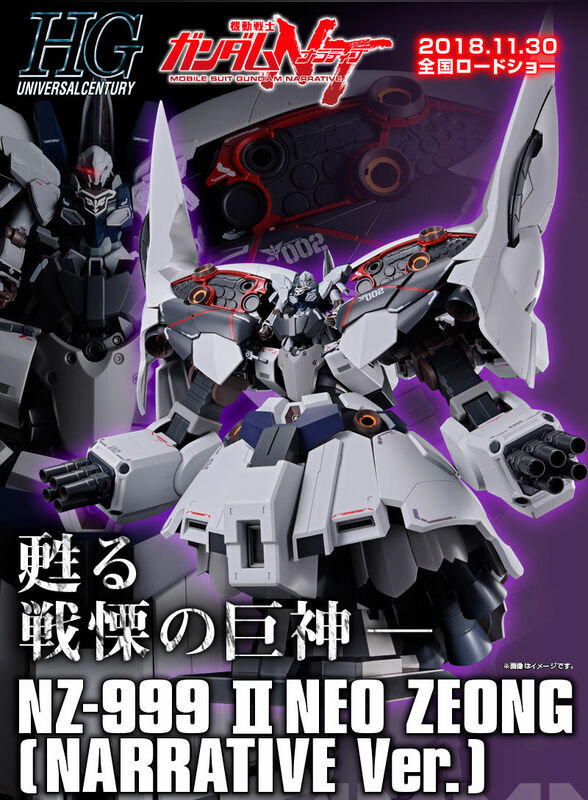 Ohhh, I hope they do the Seed GAT series. Finally! 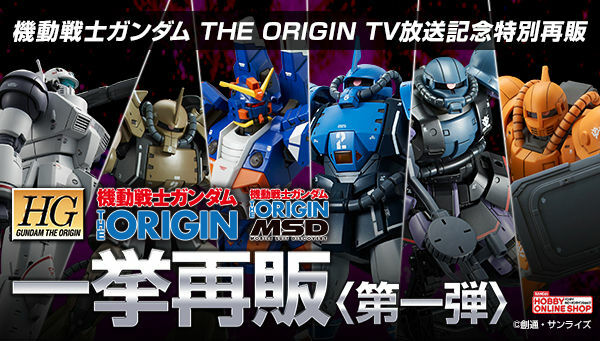 Zakus are always cool and all, but we needed this! 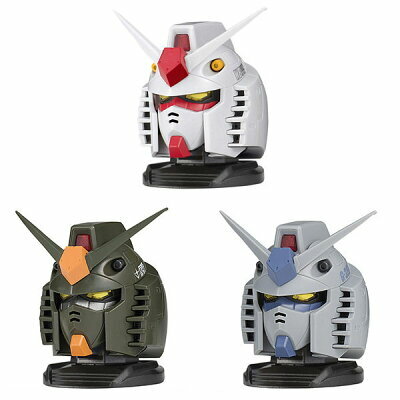 Was the RX-78-1's head any different to the RX-78-2? 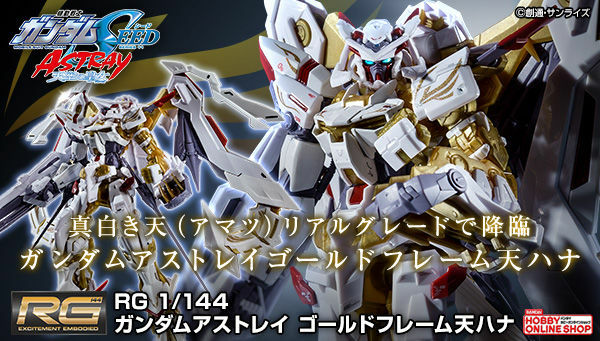 If not; this is pretty much all they can get out of this mold. 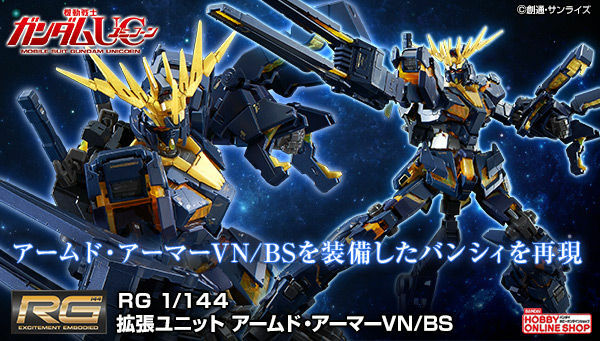 Unless they do the Thunderbolt-Full Armor & Musha.